An elegant Georgian house, built in 1810 and listed as being of historical architectural importance. Beautifully restored retaining its many features, character and charm. All rooms are tastefully decorated and well appointed. 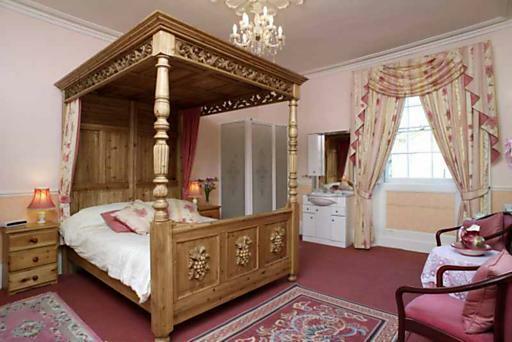 It is within a 5 minute walk to the Bath Abbey and Baths many attractions. in an elegant dining room.